It’s already week 3 and the good times keep on rolling! Before we get to the news about a new contest we’re running with the support of Zeiss, we wanted to share a tutorial to set you on the way to capturing brilliant bullet-time shots. Getting an epic bullet-time effect is easier with the Insta360 ONE than it’s ever been before, but there’s still some technique involved in getting a great shot. Our video team put together some of the knowledge they’ve accumulated over countless hours of swinging their cameras. 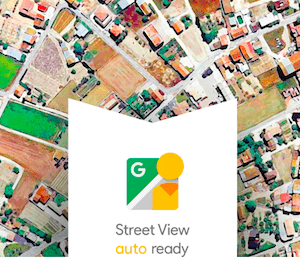 We’ve got exciting news! 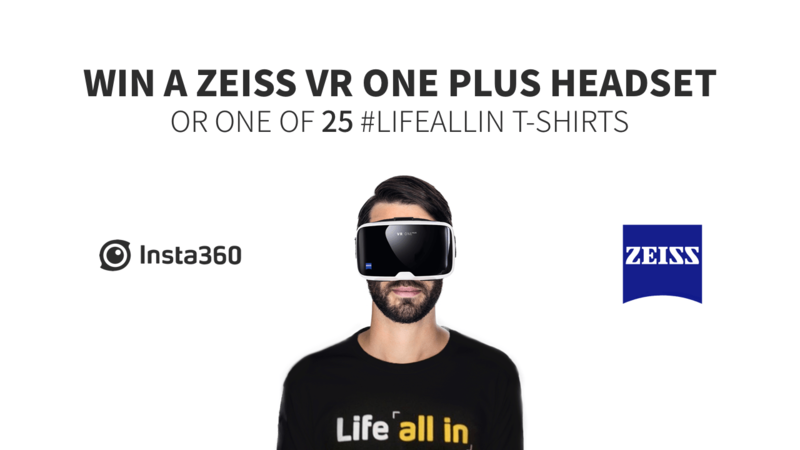 The folks at Zeiss were generous enough to chip in four state-of-the-art Zeiss VR ONE Plus headsets to give away as part of a new community contest, and we’re sweetening the pot with 25 “#Lifeallin” t-shirts. 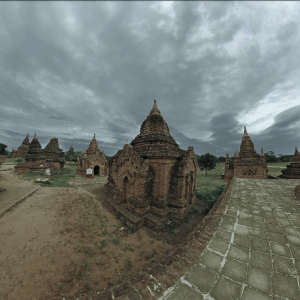 The contest is straightforward: submit the most ridiculous and amusing content you can take with your Insta360 cameras. All photos or videos taken with an Insta360 camera are accepted, so get creative! The contest will go from October 10th to October 17th, and submissions can be posted directly to the Insta360 Community Facebook Group. T-shirts will be rewarded based on total post likes, while the four VR headset winners will be selected by us. 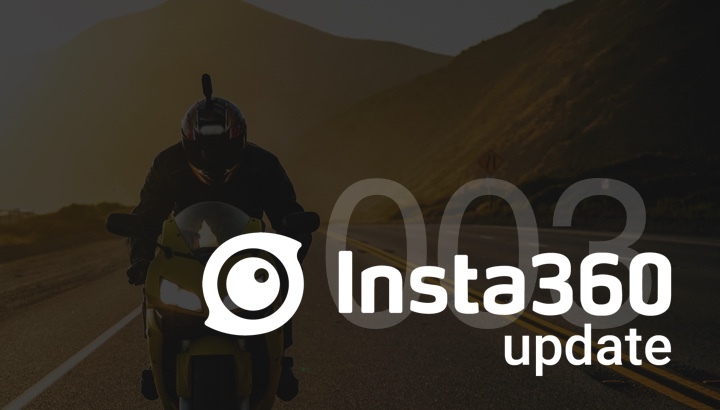 Don’t forget to include hashtags #insta360 and #zeiss with your submissions. Let’s wrap up this week with another choice video from the community. Yannick ran a slackline over a stunningly beautiful valley in Löwenzahnseide, Austria, all while documenting the whole thing in 360. This video is wild and an amazing use of the ONE. Thanks for reading! Please leave a comment below to say hi, or to suggest what you’d like to see in future weekly updates. See you guys next week.